In the quiet foothills of East Tennessee, Alexvale Furniture has been crafting quality upholstered furniture since 1964. The goal when the company was started was to employ the proud and hardworking people of Appalachia. Today, the company and legacy continues to be recognized for the highest quality and the shortest build cycle in the industry. So, what is the Alexvale difference? 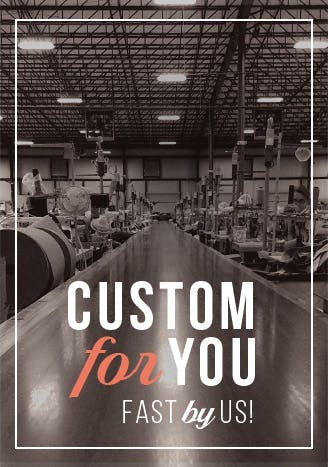 Our dedicated and skilled Tennessee craftsmen and craftswomen who build each piece of furniture custom for your home, and built to last a lifetime. With over 500 fabrics and leathers to choose from, Alexvale offers the broadest selection and countless combinations to help our customers create something special and uniquely suited for their home. Built in America, Alexvale delivers orders in three weeks or less. Always. Without fail. Shop Gallery Home Furnishings and see for yourself why Furniture by Alexvale is the perfect fit for your home.